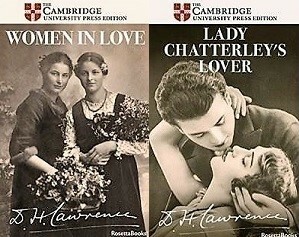 Rosetta Books has brought out the first ebook editions of the Cambridge texts of works by DH Lawrence. The Cambridge texts, which are in copyright, are designed to be as close as possible to what Lawrence intended. 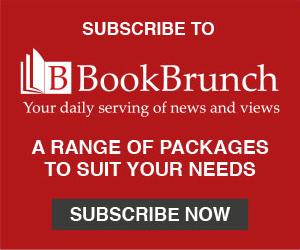 Rosetta's list includes, among other titles, Lawrence's most celebrated novels - Sons and Lovers, The Rainbow, Women in Love, and Lady Chatterley's Lover. Paper Lion Ltd is the literary executor for the estate of Frieda Lawrence Ravagli Trust, and Lesley Pollinger is the trustee and signatory.